In spring mulch around the root area with compost and then grass clippings or other organic mulch. 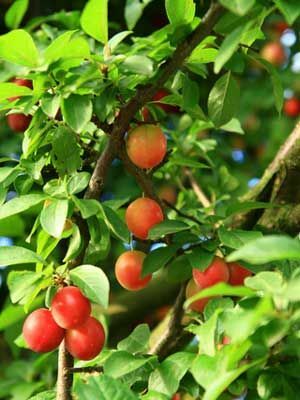 Prune towards the end of the season to remove any dead or overcrowded branches and to shape if required. You can add a variety of this tree to label what it is and specify spacing or planting times.